Dr. Myers is regarded as one of the top Paradise Valley AZ dentists. You can rest assured that you’ll receive the personalized attention you deserve. We will listen to your needs and answer all your questions. Plus, you’ll receive a complete and thorough exam, including oral cancer and gum disease exams, at no additional charge. 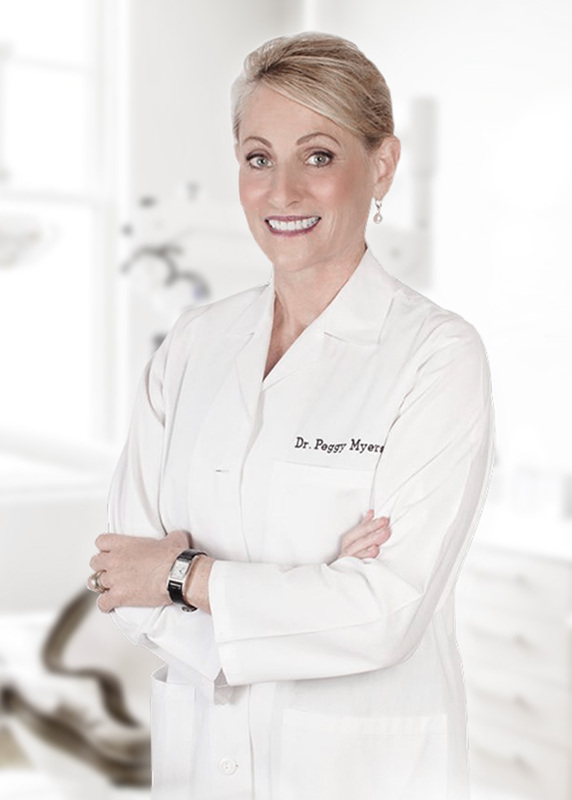 Dr. Myers recently received a very prestigious award from the International College of Dentists. She is now an elected Fellow in this organization. This award is only given to 1% of all dentists internationally. Phoenix magazine’s Top Dentist 3 years running. NEED A COSMETIC DENTIST IN PHOENIX? Transform Your Smile - Contact Us Today! © 2018 Peggy Myers DDS. All rights reserved.